Our Cooks Corner Kitchen is designed to fit into the corner of a room, ideal for any nursery of school home corner. It is an all-in-one-unit with washing machine, oven, hob, sink, microwave and shelves. 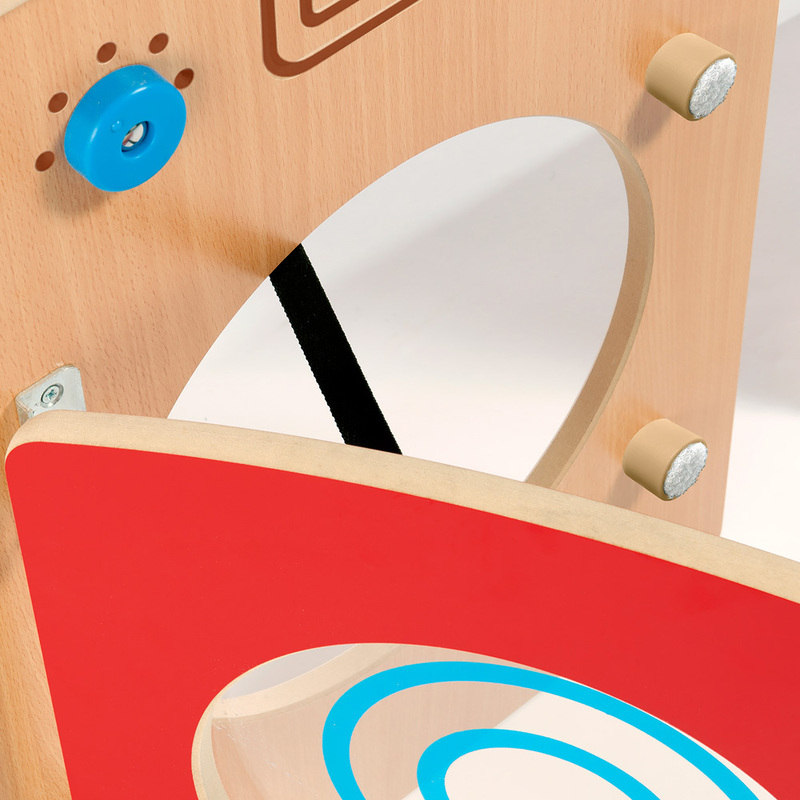 Manufactured from durable and easily cleaned beech and red melamine board panels, the corner play kitchen also includes all round edges for safety which are sealed with a child-friendly water-based lacquer. The kitchen unit features door stops with a Velcro catch, plastic rotating dials, hot and cold mixer tap and Perspex door panels with printed details. 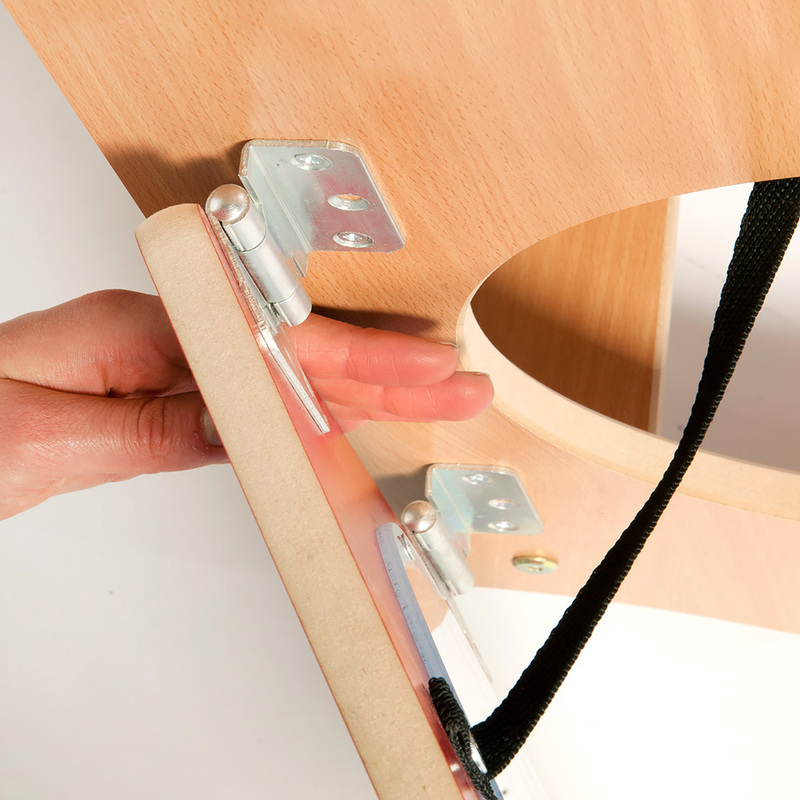 Great for creating a classroom home corner in your school or nursery. 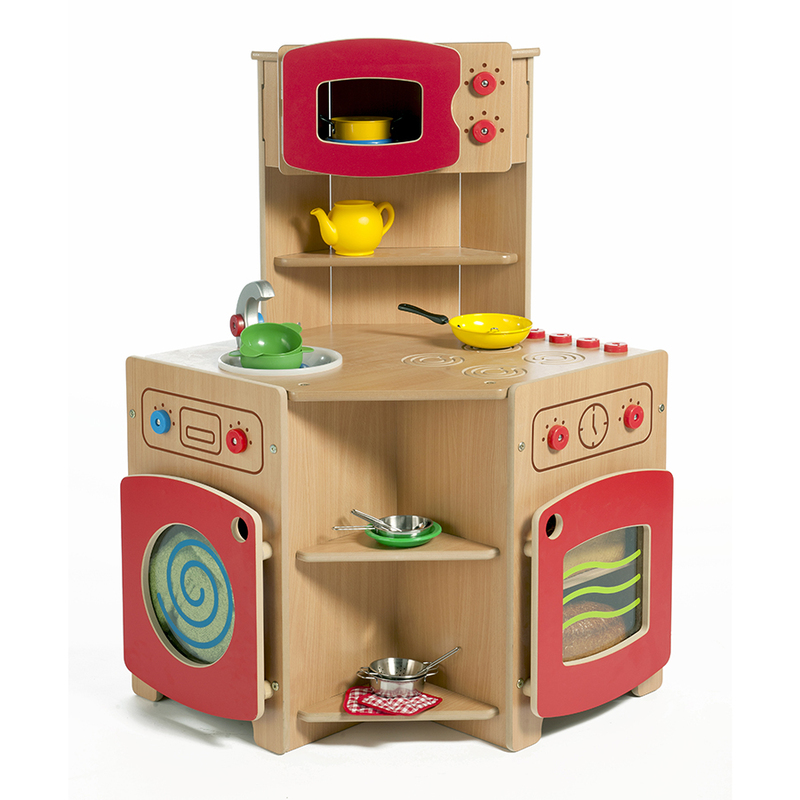 Please note: the Wooden Corner Play Kitchen does not include the toy pots and pans as featured in the images. For more information please Contact Us or call us on 01733 511121.